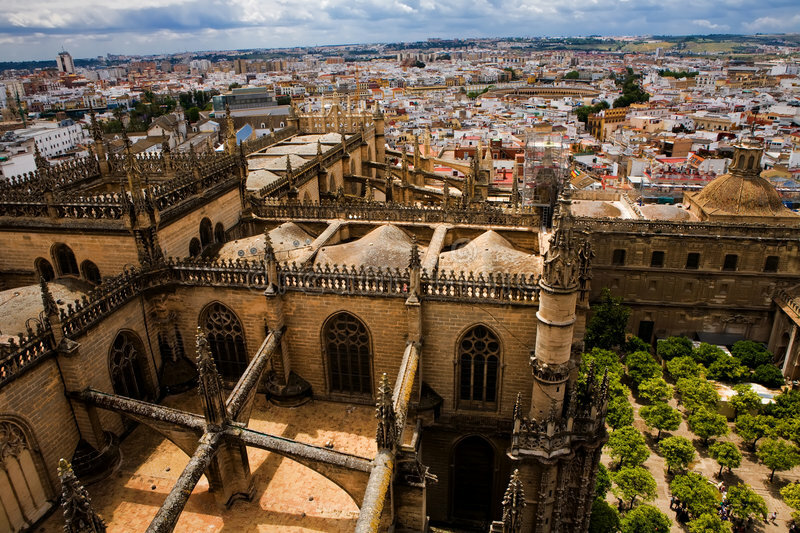 When you think of Seville you may think of flamenco? 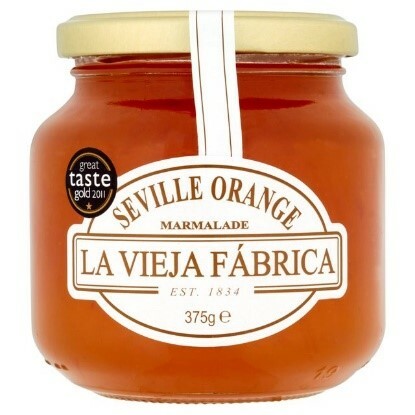 Or maybe even the oranges? 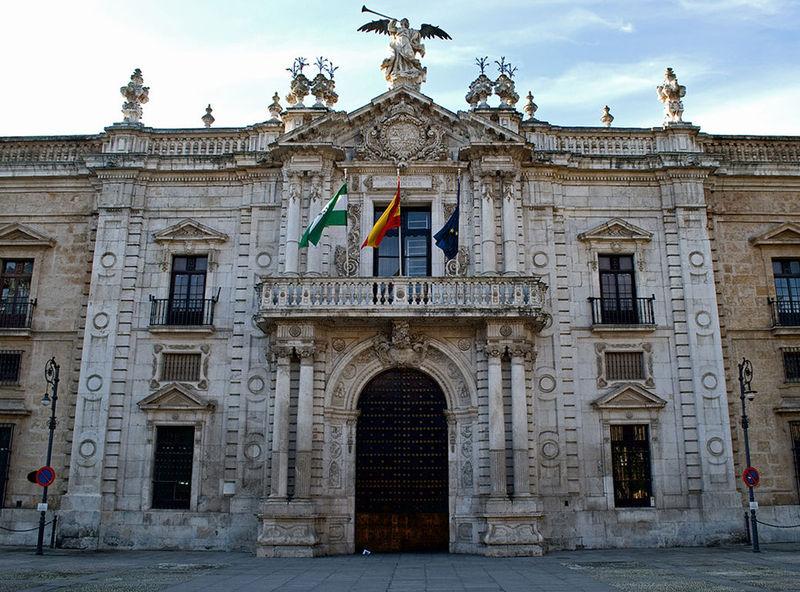 However many people forget about seville’s ceramics, or “azulejos”, a type of painted or glazed tile. If you look around the city is covered in these artistic tiles. 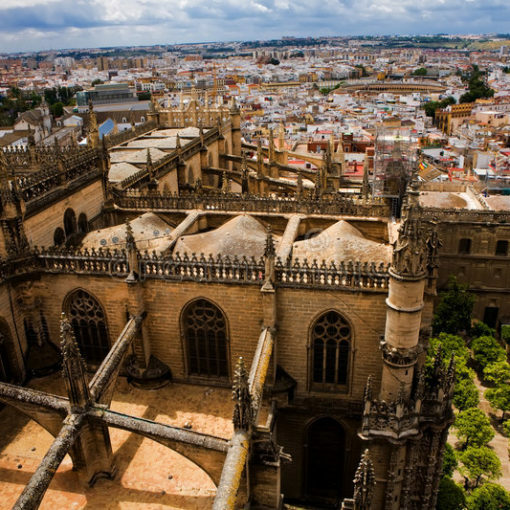 Everything from small humble homes right up to grand palaces such as the Alcázar. Almost every building is decorated with the tiles. They were made from the mud of the banks of the river Guadalquivir as the clay like mud is extremely rich and playable. The ceramics were mainly used to decorate houses and shops however they were then used in making things such as jugs and bowls, along with other pieces of pottery. The Moors and Roman’s used them in their houses as they helped cool the house down in the hotter summer months as well as help protect against the damp. 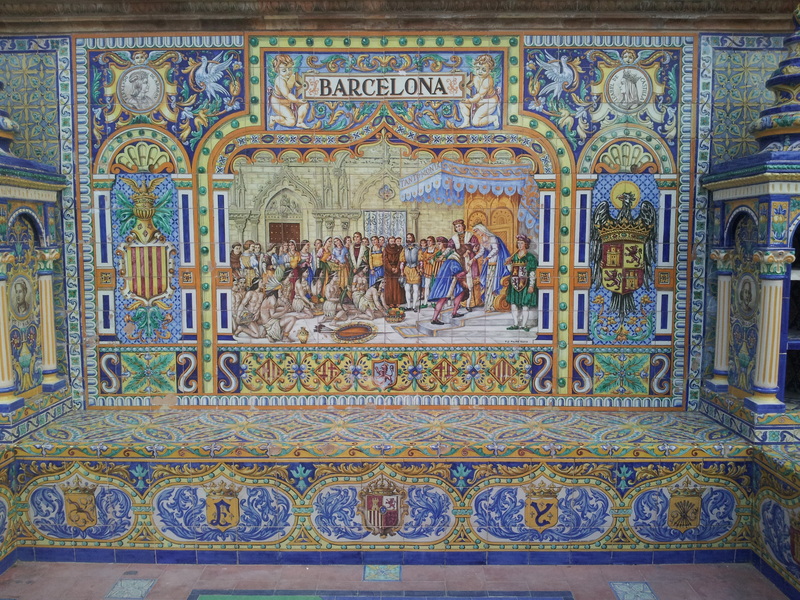 Originally the tiles would have been made in Triana, the earliest examples dating back to the Neolithic period. The Romans were the first to use these tiles however it was the Moors who painted the tiles with decorative pictures and bright colours. 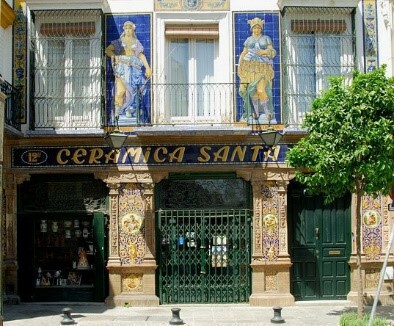 Sadly since then the trade has died off and only very few craftsmans potters can still be found in the city, with the most famous being Ceramica Santa Ana which can be found in the Triana quater of the city. 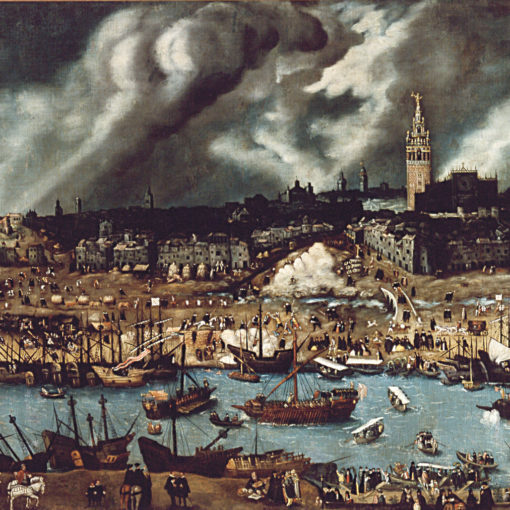 The industry was at its peak during the Moorish times, however when the Moors left spain the industry collapsed and Dutch factories took the lead over smaller traditional shops. 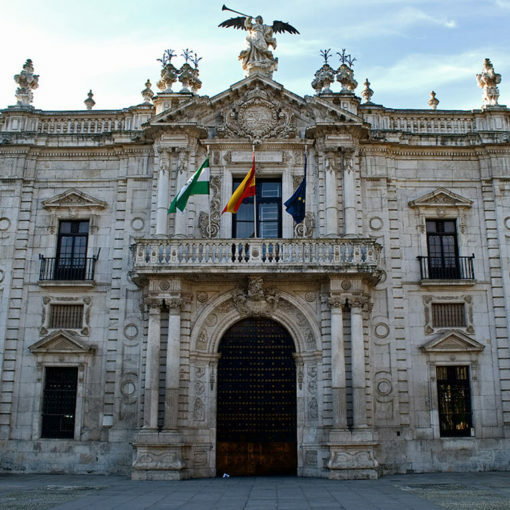 If you´re looking to come to Seville to see the different ceramics then we at Voyager can tell you all the great spots, you can come in and visit us at Puerta de Jerez, 2, bajo b, 41004 Sevilla or simply contact us at https://voyagerseville.com/en/contact/ . Meanwhile, here we leave you a link of how tiles are made.